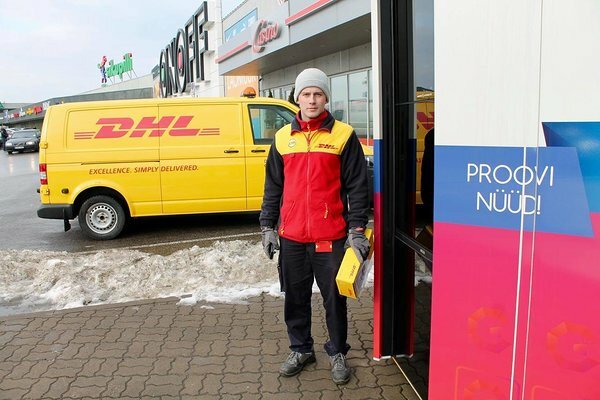 DHL Express and Collect.Net have partnered up to make receiving parcels more convenient for Estonian customers. Now they have the possibility to pick up the parcel at the nearest PackRobot at a time most suitable for them. From now on, the customers of the courier company have the opportunity to order their international deliveries straight to the PackRobot. In addition, they can forward the parcel to the parcel terminal. Even when they have already received a text message about their delivery time. The company has come closer to their customers by beginning to offer Estonian’s most favoured delivery method. Collect.Net PackRobots are located in Tallinn, Tartu, Viljandi, and Rakvere. DHL Express will be using all 8 machines.